Small business owners have multiple options today to get financing, but the finance terms and fee structures are hidden and don’t clearly display the true cost of credit. Unlike consumer lending space, there is no summary of the cost of credit requirements to display the APRs and other terms of the loans in the small business lending. Many lenders don’t display the true cost of credit, hidden fees, and early prepayment penalties. StreetShares is leading the industry by creating a zero fee product with a low, straightforward interest rate, allowing business owners to more clearly understand the cost of credit as they are increasingly accustomed to in the consumer lending space. Based on our research, many small business owners get caught off guard when they take a business loan and are typically unaware of the fees their business lenders are charging. Many lenders also accelerate the interest if they want to pay off the loan early. Maintaining a line of credit with many lenders opens up borrowers to a combination of origination fees, draw fees, documentation fees, maintenance fees, and renewal fees. Moreover, businesses are frequently charged exorbitant fees if they ever miss a payment or need to update bank account information. This has created mistrust between the business lending industry and the business owners. Interested in no fee financing? Give our loan specialists a call at 1-800-560-1435. StreetShares is changing the game by offering a No-Fee product to business owners and challenge the industry to follow suit. 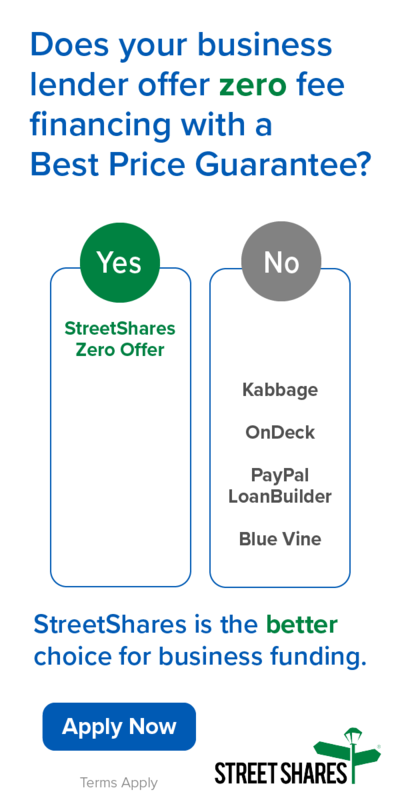 In addition to this zero fee offering, StreetShares is also providing a four-week interest rate rebate to small business owners. With this rebate, if borrowers choose to pay off their loan or line of credit draw in the 4 weeks period, they can do it without being assessed a single fee or finance charge. StreetShares is the only firm in the small business funding industry that is providing this valuable benefit to small businesses. 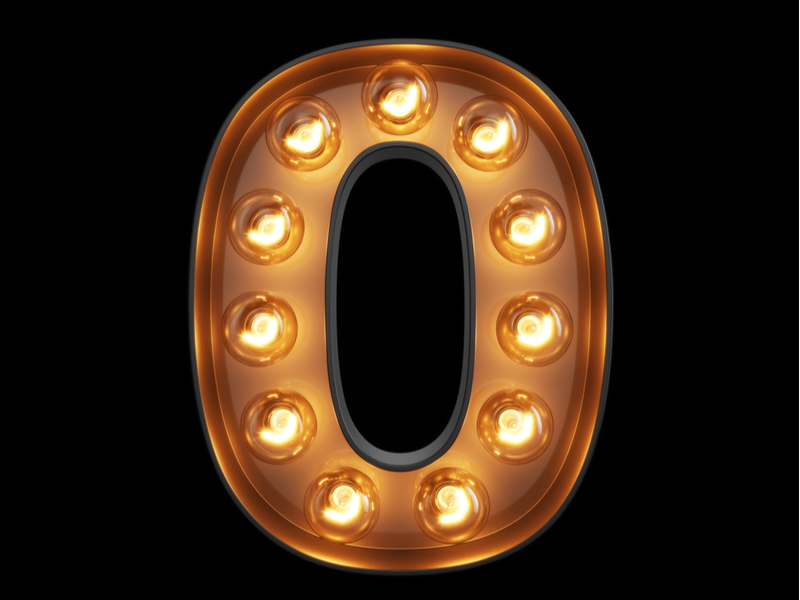 Built around a mission to serve, StreetShares is excited to be the first small business lender to offer zero fee small business loans and lines of credit. To expedite the delivery of these products to market and better serve our customers, StreetShares is launching these zero fee products for an introductory period from April 1st through May 31st, 2019. “StreetShares is a veteran-run company, and in that spirit, we want to provide the most transparent and fair business lending products that benefit entrepreneurship across the US.” said Mark L. Rockefeller, CEO/Co-Founder of StreetShares and an Iraq War Veteran. StreetShares has provided over $150 million in financing for small business through term loans, the “Patriot Express” lines of credit, and specialty financing products for government contractors. StreetShares offers unique financial solutions for America's heroes and their communities. StreetShares' technology captures the social loyalty that exists within the military community and harnesses that trust to lower risk in financial transactions. 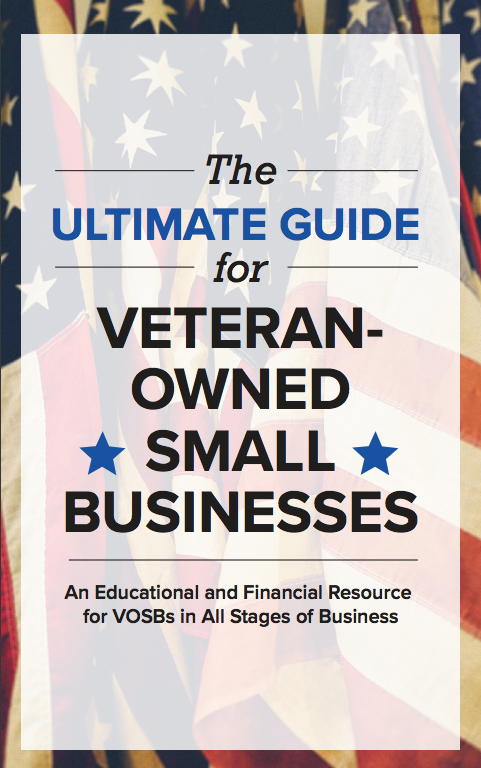 StreetShares offers alternative investments, including a veterans social-impact investing product called Veteran Business Bonds. StreetShares is veteran-run and located outside of Washington, D.C.